Batribike are a family run business based in rural Lincolnshire. As a team they are all interested in and passionate about electric bikes. Batribike has ten years working in this field. When you look at how many changes have happened and how high tech things have become this is a long time! Talking to their bike users and finding out exactly what they want from an electric bike has given them a huge store of knowledge. 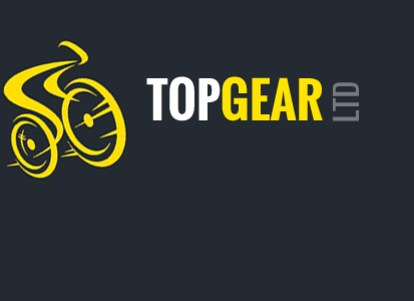 As a result, they have taken what they know and created a range of electric bikes especially for the UK market. Using latest technologies and trends in styling they are creating the models for the future. Batribike was on the steering committee of BEBA (British Electric Bicycle Association) from the very early days of its inception. BEBA has now joined with the BA (Bicycle Association) and Batribike still plays a key part on the Electric Bike Group. Therefore all of the Batribike models comply with and are tested to the latest UK and EU standards and regs. The electric system for the 2018 Batribike range has been designed in Denmark by ProMovec. All of the electric systems are tested and proven in Europe in countries that have a similar climate to our own. Therefore there is no need to worry about them being used in the British weather! Batribike electric bikes are being hand built in Europe to the highest standards. In association with ProMovec they are using Baltik Vairas in Lithuania. They have been making bicycles since 1948 so they do know a think or two about two-wheeled transport. The latest European built Batribike models have ground breaking styling details. Hidden batteries and clever embossed graphics gives the whole range distinct kerb appeal. The high quality paint finishes and choice of colours and graphics complements the design. A choice of step-through frames including one for the smaller rider is available. The folding bike has an extremely low step-through height. Riders who prefer a crossbar can choose from hybrid and MTB styles. Customers can have peace of mind as Batribike provides a superb package to secure your bike. 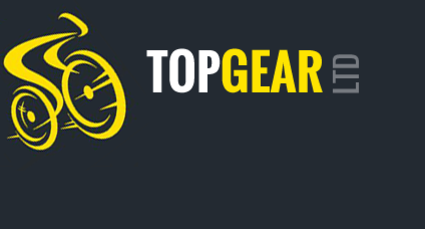 Additionally we at Top Gear will fully build and check your electric bike for you before you collect it. Batribike is the only electric bike company to fit Datatag as standard. The Datatag Stealth Pro is a top of the range marking system. The system etches a UV visible, unique number, to parts of your bicycle. Combined with datadots on several key parts this gives a completely identifiable package, approved by insurance companies. Batribike joined forces with Lexham Insurance, one of the country’s leading two-wheeled insurers, therefore the bikes come with a free one month insurance (no financial details will be taken). We believe that Batribike offers the best warranty in the UK today. ProMovec supports this excellent warranty which includes: 2 years on the bike and electrics, 3 years on the motor, 5 years on the frame and 2 years on the battery. The battery warranty can also be upgraded to 5 years. In conclusion we believe Batribike European built electric bikes are ahead of the field. We believe this is because of the quality of finish and ease of use of our electric bikes, and the complete peace of mind package.